This s very cool! Sony has just announced a CMOS chip that can read all the pixels at once – plus is has large 3 micron pixel size which will see it became a favourite for planetary imaging I’m sure! 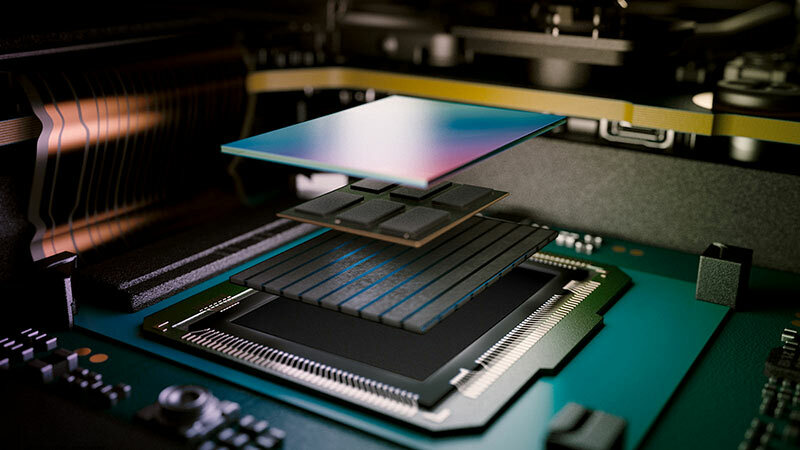 Sony has made something of a break-through in sensor development with a new backside-illuminated CMOS sensor that is capable of global shutter, a huge improvement over current CMOS global shutter technology.